Not everybody needs professional packers, even if they plan to hire residential movers to help with the moving of their home or apartment. However, some homes and apartments are in desperate need of professional packers. How do you know if you need to hire packers for your move? There are several factors to consider and it starts with what your goals are for the move. Let's look at some of the reasons why you should consider hiring packers for your upcoming move. One of the biggest advantages of hiring packers to help with your move is the flexibility you gain. When you hire a packing service, you can take advantage of the full service or you can pick and choose what you would like them to pack for you. For example, you could have the professionals take care of furniture, a heavy piano, heavy appliances, and other big items. Another huge reason to hire packers for your move is the safety aspect. Moving everything and packing it up on your own can be dangerous if you don't know what you're doing. Special packing techniques can be used to ensure your items don't break and nobody gets hurt. Professional packers handle items every day. They know how to do so safely and keep your stuff from getting broken or becoming too heavy. 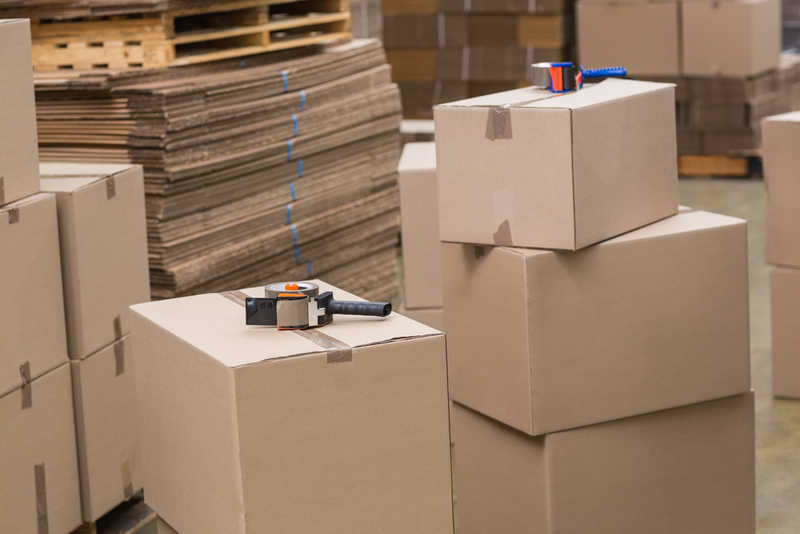 When you hire professional packers, you won't have to worry about safety as much. While safety is super important, gaining access to professional packing supplies makes a difference, too. When professionals packer your things, they will bring high-quality packing materials for your items. If you have antiques, paintings, furniture, and other valuable items, this can be a huge benefit of hiring professional packers. The packers will bring bubble wrap, packing paper, tape, markers, moving boxes and everything that needs to be used to pack your item. They will also have special boxes for things, such as TVs and other odd items to help ensure your things are well protected. Professional packers will also be far more efficient with the packing than you will be. They are so efficient because they know what they are doing and have been doing it for many years. While they will be packing faster, they won't compromise safety at all. If you have a large home, the efficiency can help quite a bit. You can really narrow down the packing time by hiring professionals to do the packing for you. The decision to hire professionals to handle the packing is a big decision. If you have a larger home to pack up, it can be a huge time saver. Professionals are also very safe and you have the flexibility to choose what they will and won't pack for you. For those with large items, fragile items or just a large amount of items, hiring professionals to handle the packing is a great way to go. Pair this with professional residential movers and you'll make your entire move is much easier. Here at The Professional Moving Specialists, we can handle ALL of this for you, so contact us today!